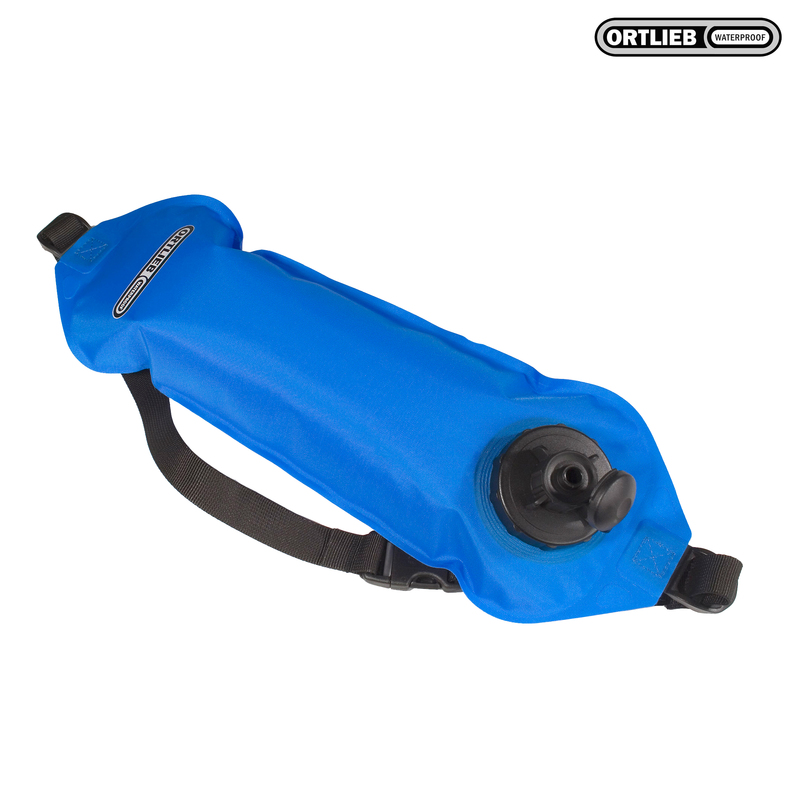 The Waterbelt is a water bag with a variety of attachment possibilities. It can be worn like a money belt around your waist or attached to the exterior of your backpack. It has a capacity of 2 liters and is a good alternative to plastic or aluminum-drinking bottle. An empty Waterbelt takes up very little space and can easily be stowed away inside your pack. Can be converted into a hydration system by using a hose and an adapter (both are available as accessories).